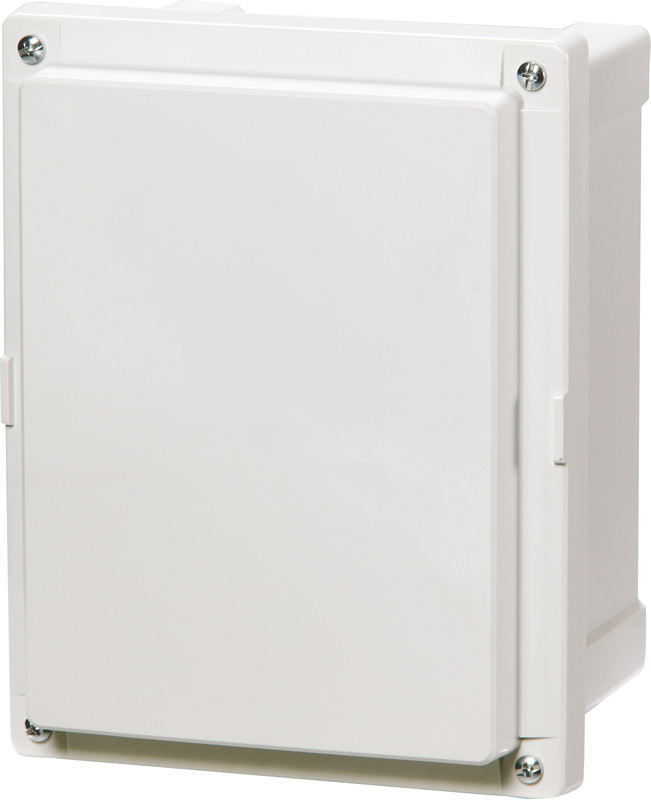 The ARCA JIC 664SC is a UL listed, NEMA rated non metallic polycarbonate screw cover enclosure. Molded in standard JIC size it measures 6 inches by 6 inches by 4 inches deep. The AR664SC includes the following: Screw cover base with 10-32 brass inserts, cover with formed in place PUR gasket and 4 stainless cover screws. Enclosure mounting foot kit. Accessory 10-32 screws for panel mounting.